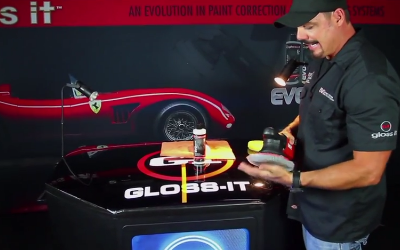 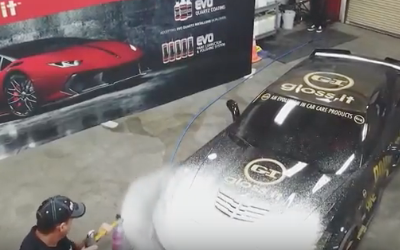 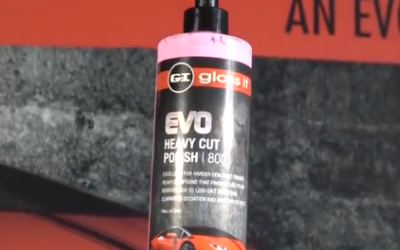 The EVO 12.5 Polisher in Action! 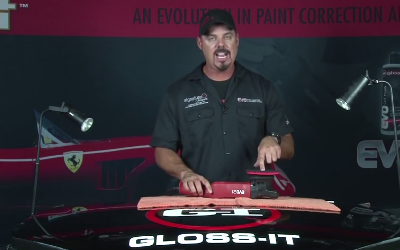 See it perform and DIY Tips in Video. 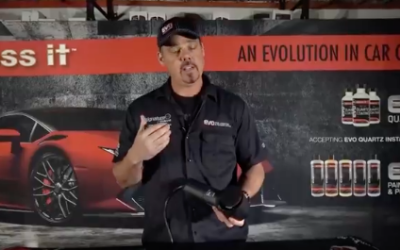 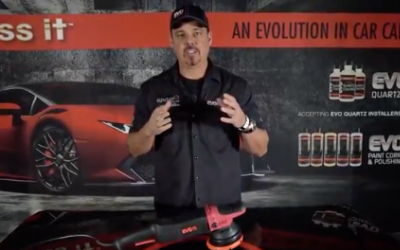 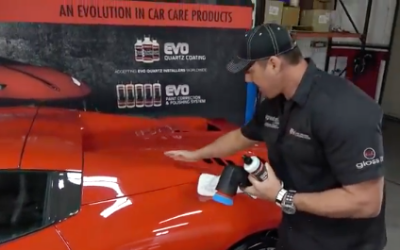 The EVO 21 Polisher has raised the bar when it comes to professional results with a dual action polisher! 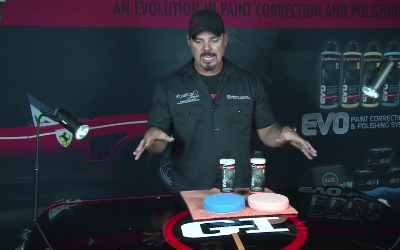 Pro tips on exterior care basics. 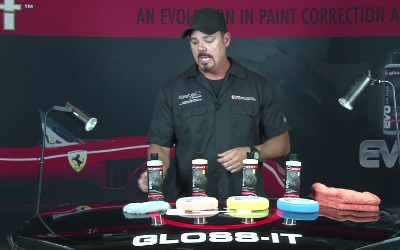 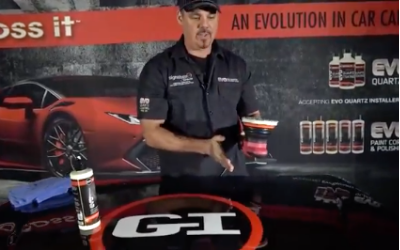 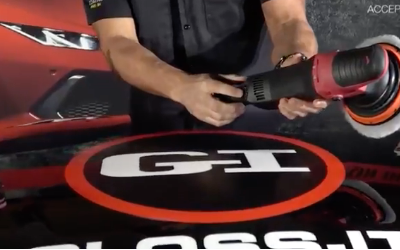 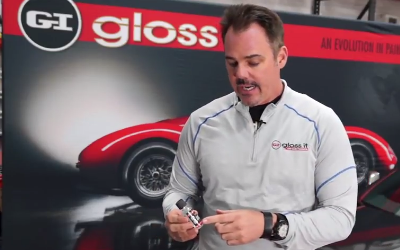 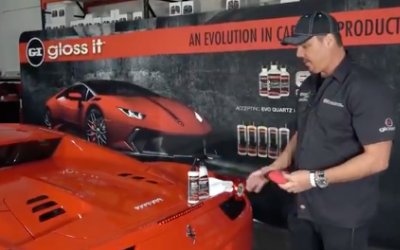 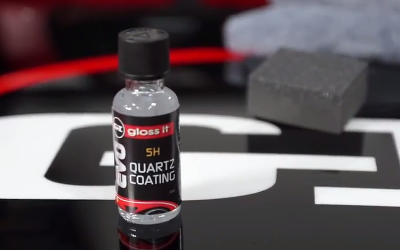 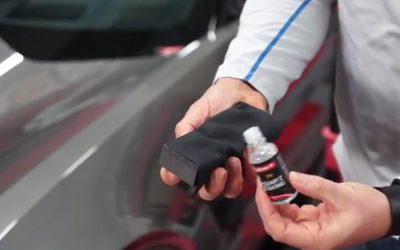 Learn the essentials to a beautiful finish on your car and how to get a just-waxed look. 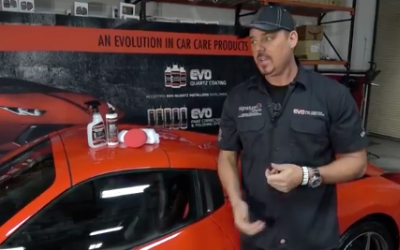 Maintain optimal wheel & tire care with our expert detailing tips!